Today,as a lot of influencer are growing to fast, I wanna talk and remind everyone some interesting facts about one the most influential icons of all times. Gabrielle Bonheur Chanel was born in 1883 in Saumur, Maine-et-Loire, France, one of the most powerful women in the world of fashion. 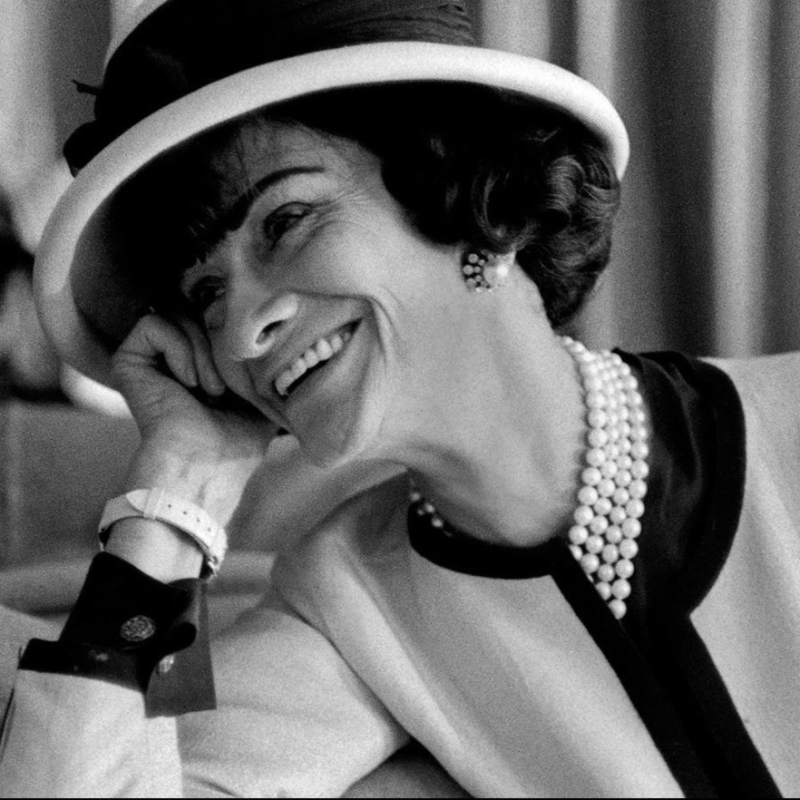 A fashion creator and a business woman, Chanel liberate women from the constraints in the post-World War 1 era, and extended her influence beyond couture clothing, popularizing a sporty, casual chic as the feminine standard of style, listing herself as the most influential fashion designer of the 20th century on Time magazine. 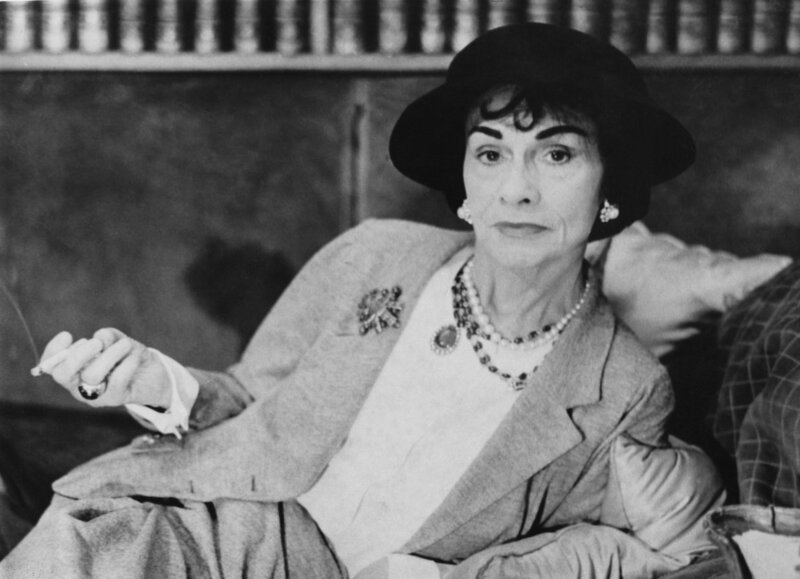 Known as ‘Coco’ she created her own empire in a time when the only rule makers where men. Now I want to tell you things about this amazing woman, that probably you didn’t know. 1.How did she get the ‘Coco’ nickname? During her singing years she got the name Coco, and told everyone that this was the name given by her father. Chanel’s mom died of bronchitis when Coco was 12 years old. Her father abandoned his children, sending the 2 boys to work at a farm and the three girls in an orphanage. Chanel, in her beginning worked as a singer in a caffe-concerto, and so she managed to accumulate cash, only by the appreciation of her performance. At orphanage she learned the art or sewing and in 1910 she became a licensed milliner. 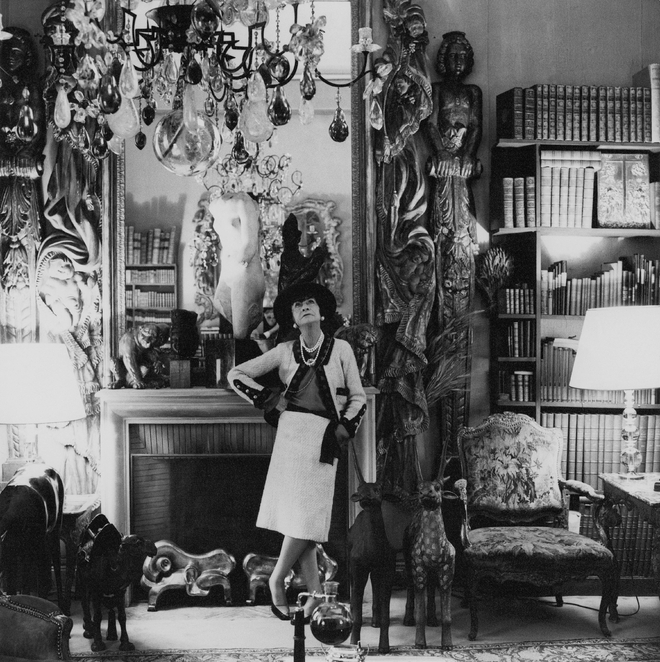 After that Coco opened a boutique in Paris, named Chanel Modes. Her clients were simple women, but very soon important figures followed. 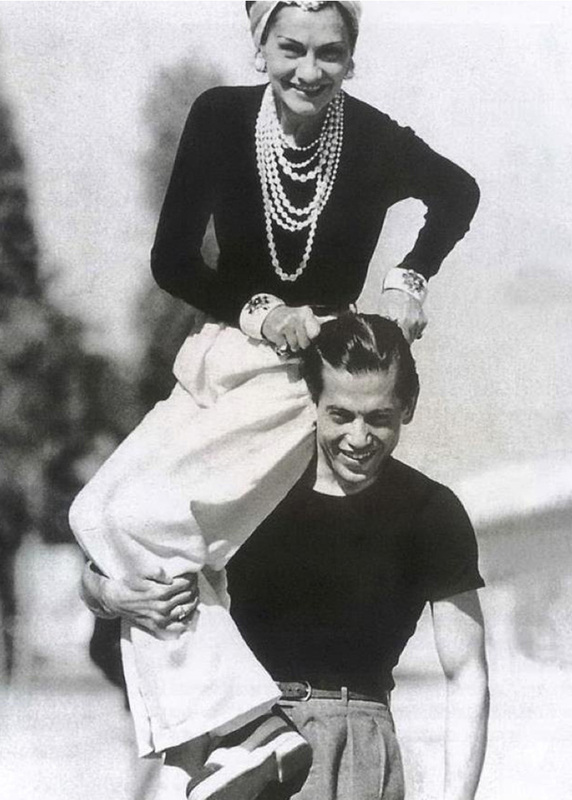 Being a powerful figure and a risk taker Chanel decided that there was no comfortable way to ride a horse while wearing a long skirt,so she outraged the fashion world when she wore pants in Venice, to make travelling by gondola easier. 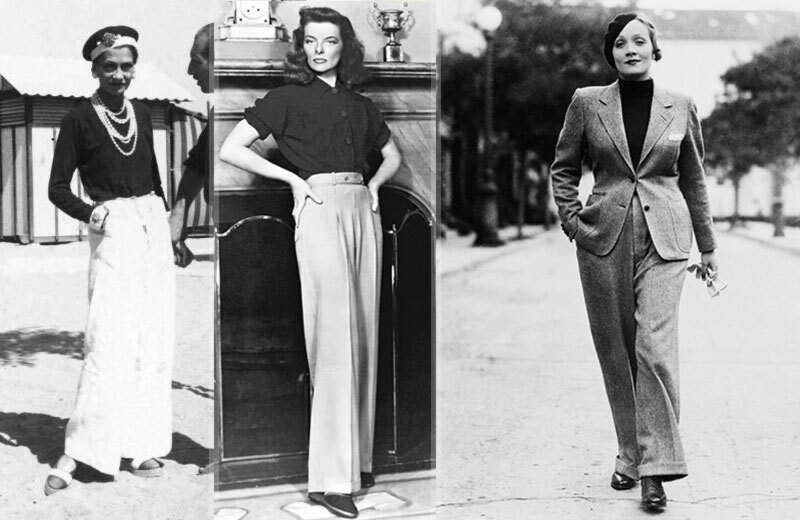 Chanel revolutionized women when she freed them from the uncomfortable dresses of the time and invented the women’s suit. Her favorite color was black and so she believed that there is nothing more classy than a little black dress. In 1909, while she was the mistress of Étienne Balsan, she met an English polo player, Boy Chapel, who became her lover. 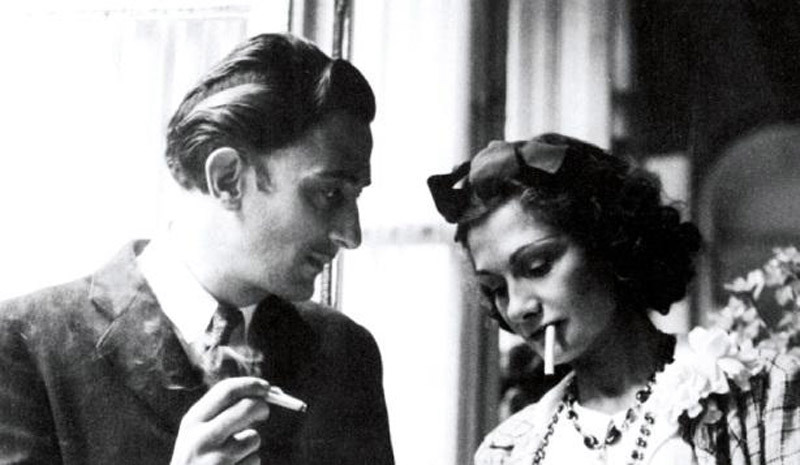 His style was also an inspiration for Chanel and he was the one who financed Coco Chanel’s first shops. He died in 1919 in a car accident. 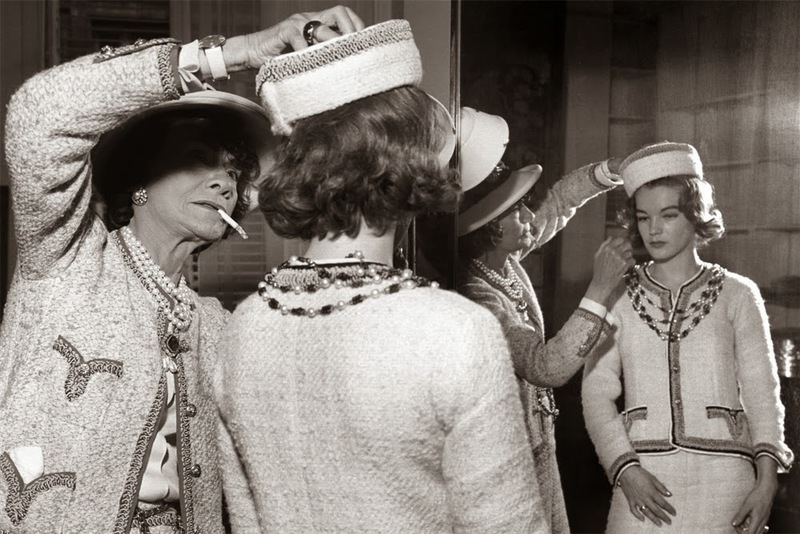 This was the first and last time Coco Chanel was seen to cry, but she did not give up. “Either I die as well or I finish what we started together”, she said. She was a lion and so was her zodiac sign. “I’m a Leo and like him I show my claws to protect myself,But believe me I suffer more by clawing than being clawed.”-she said. Coco kept a lion statue next to her cigarettes and scissors, and it is so present to her jewellers. She never missed the opportunity to criticize her contemporaries, she accused Christian Dior of dressing women like armchairs and said that she admired Balenciaga’s designs but questioned his ability to cut. 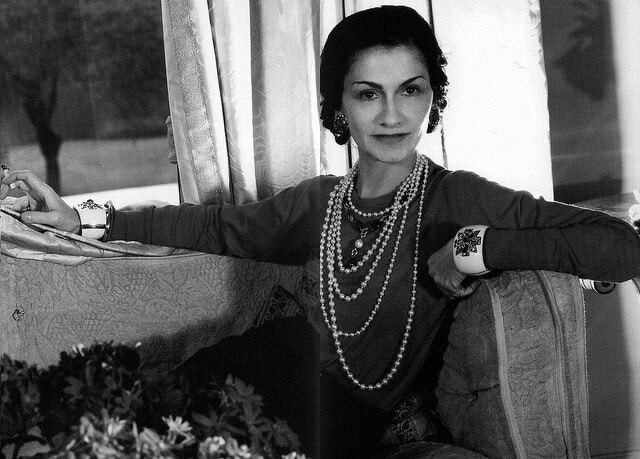 Coco Chanel the first designer that launched perfume in 1921. 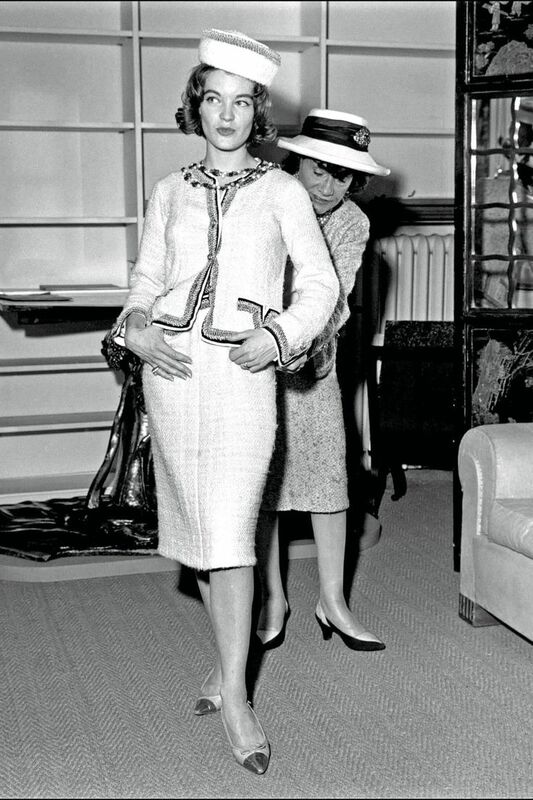 She gave us the famous Chanel Number 5, named that way because it was the 5th scent of her samples, which became famous when Marilyn Monroe was asked what she wore to bed and she answered “Just a few drops of Chanel No 5″. 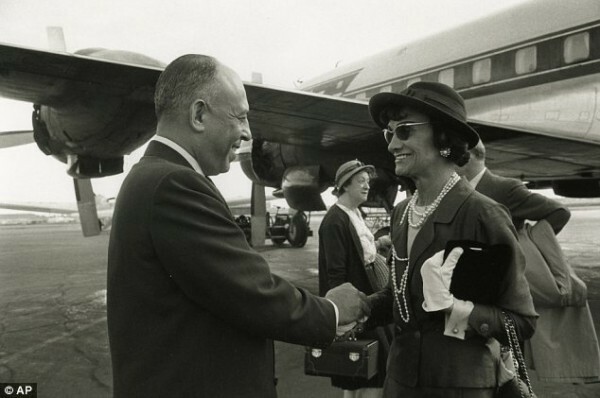 She returned after second World War, On the 5th of February 1954 watching her models on the runway. 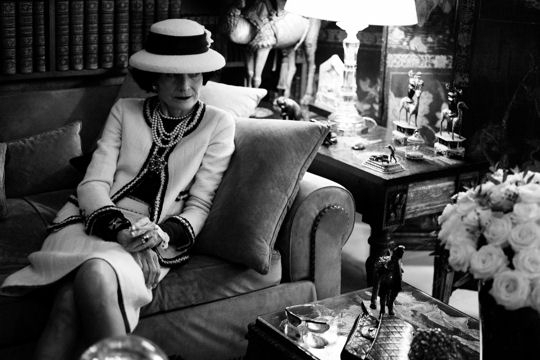 The French press ridiculed her designs and age but she continued finding the fame in America and the most popular American magazine wrote for her “At 71 years old, Gabrielle Chanel brings more than a style, a revolution!” In her twilight years, Coco Chanel lived a solitary life, residing at the Hotel Ritz in Paris. During the day she stayed at her apartment and spent the nights at the Ritz. Every day, after she left the hotel, the porter would call an employee who would spray the staircase before her arrival. 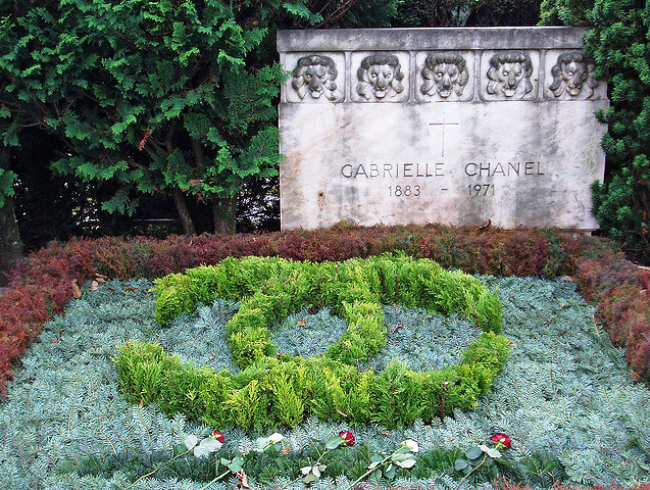 Coco Chanel passed away in 1971 at Hotel Ritz in Paris, at the age of 87, she is buried in Lausanne, Switzerland. Her headstone was designed by the designer herself and features the emblematic lion. “Without stone above me, I would like to leave if I had the wish to go to Heaven and dress the angels”, she said.